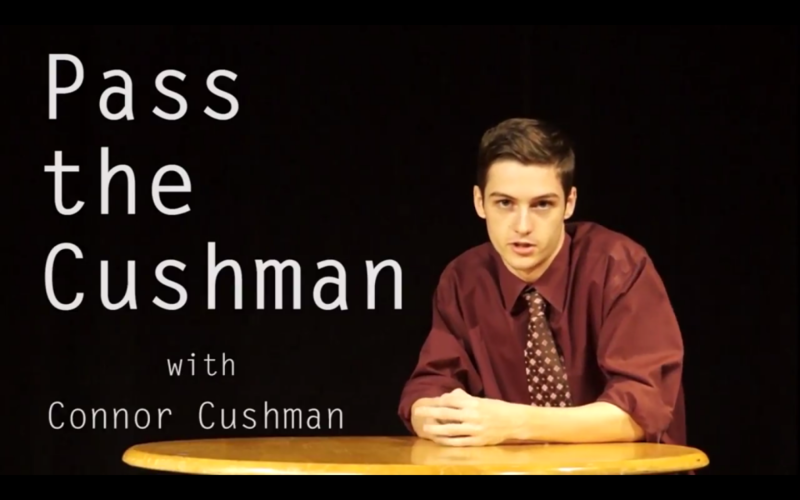 What follows is a column and video production by student writer/satirist Connor Cushman. The views do not represent the editorial opinions or content of the Siskiyou or Southern Oregon University. We present it to you as humor and satire.